Straw Bear: (L to R) Ian Ray (Vocals/Guitar), Catie Wicks (Bass), Tom Shipp (Guitar), Chris Gray (Guitar /Keys), Pas Stratos (Drums). Everyone has a record that’s rescued them: a song that’s swept you away and set you back down in a slightly better place. BBC favourites Straw Bear are back with “All You Need Is An Electric Guitar” – a record that celebrates the irresistible power of a pop song to sink its hooks in and not let go. 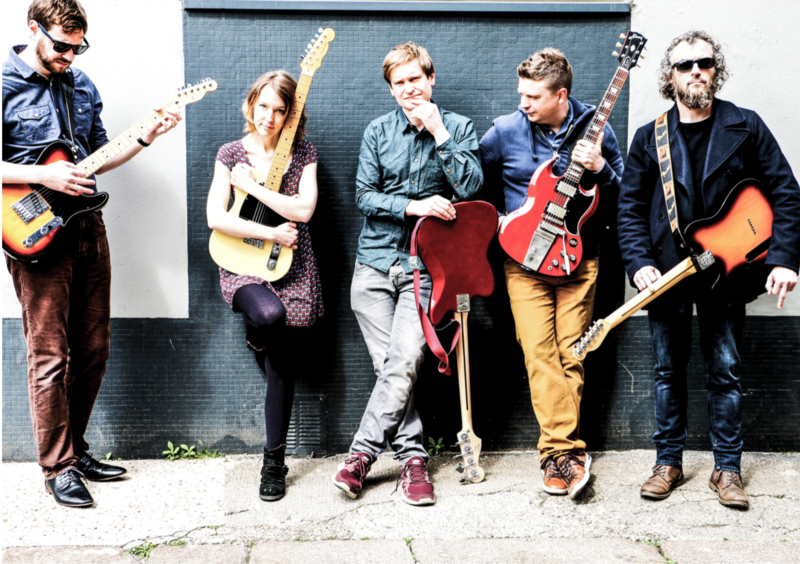 The London-based five piece’s 2013 album ‘Black Bank’ won gushing praise and regular national airplay from legendary DJ Bob Harris – as well as spins from Dermot O’Leary, Huw Stephens, Cerys Matthews and Tom Robinson, for whom they played a Radio 6 Music session. 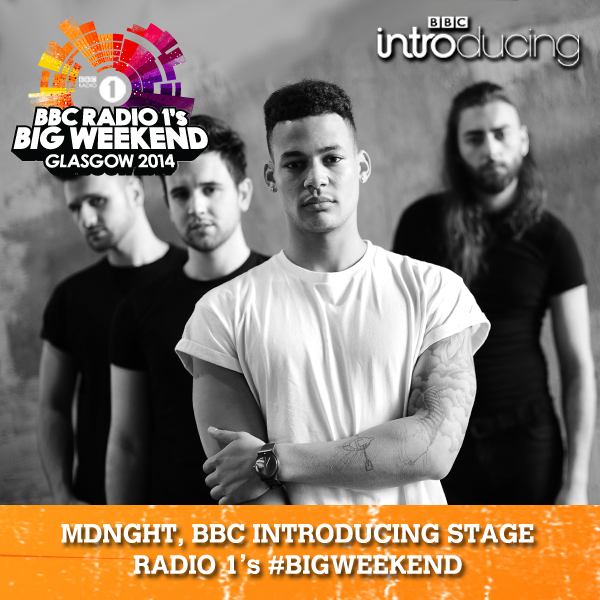 In 2013, BBC Introducing picked them from thousands of bands to be showcased at The Great Escape Europe’s leading emerging music festival, and highlights from their set were broadcast on Radio 1. Praise for the band has always centred around their knack for writing pristine pop songs, and “All You Need Is An Electric Guitar” sounds as chiming as ever — but now enveloped in washes of blissed-out psyche guitar. This is a song showing Straw Bear’s mastery of the pop song — with a truly addictive chorus: one that soars and returns exactly when you hope it will. “All You Need Is An Electric Guitar”’s video is a story of grind, despair and redemption, and is directed by Jake Robertson. Watch this space! The song emerges after a turbulent couple of years, and their new forthcoming album, “Fiction,” is the result of a series of births, deaths and marriages. The band return emboldened by their experiences and are stronger than ever: tighter pop choruses, laser- focused verses and bolder lyrics. They’ve also built their own studio in Essex, and new LP “Fiction”, set for release later in the year, was recorded there.